The LINC/EAE migration tool can automatically generate reports that can be used to extract your data from DMSII to your target database, for example Oracle. In this scenarios the Oracle SQL Loader tool is used. However you might problems loading the data because the string values can contain the same characters you are using to enclose them. If two delimiter characters are encountered next to each other, a single occurrence of the delimiter character is used in the data value. For example, 'DON''T' is stored as DON'T. However, if the field consists of just two delimiter characters, its value is null. Recenlty following a post in an AS400 Java Group, someone asked about a method for signing and verifying a file with PGP. I though, "Damn, that seems like a very common thing, it shouldn't be that difficult", and started google'ing for it. I found as the poster said that the Bouncy Castle API can be used but it was not easy. Well so I learned a lot about PGP and the Bouncy Castle and thanks god, Tamas Perlaky posted a great sample that signs a file, so I didn't have to spend a lot of time trying to figure it out. "To build this you will need to obtain the following depenencies. The Bouncy Castle versions may need to be different based on your JDK level. And expect to get a verify.txt that's the same as test.txt. Maybe. 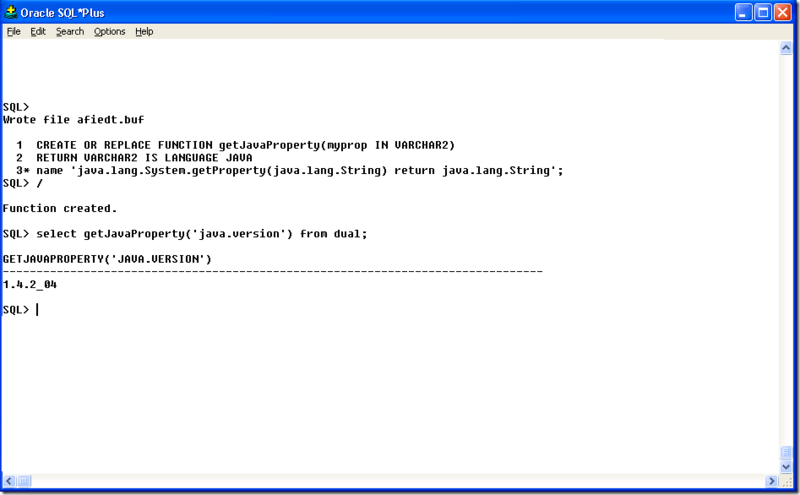 This is an extract of the Java Forum to handle these cases. Good Luck! It is common that after a migration to Java, specially coming from legacy platforms like LINC or COBOL, that our clients want to take advantage of new technologies. So it happens that they are now authenticating against an Active Directory or another LDAP server. And thanks to the new platforms it is really easy for us to help them integrate this new functionality. This is sample program that show how to authenticate with for example a Windows Active Directory. /* * Create a Doc object to hold the print data. * close the stream when printing is completed. Active Directory is also LDAP. So to integrate with the Active Directory you can use code very similar to that one used with other LDAP servers. I also remember an Article I read in 2005 in JDJ (Java Developers Journal) that expressed that C# was a language created similar to C++ to aid the C++ programmers move to the .NET Framework, argument that I do not share. Maybe the 1.0 and 1.1 frameworks were not enterprise ready, but 2.0 and 3.0 frameworks are an excellent improvent. 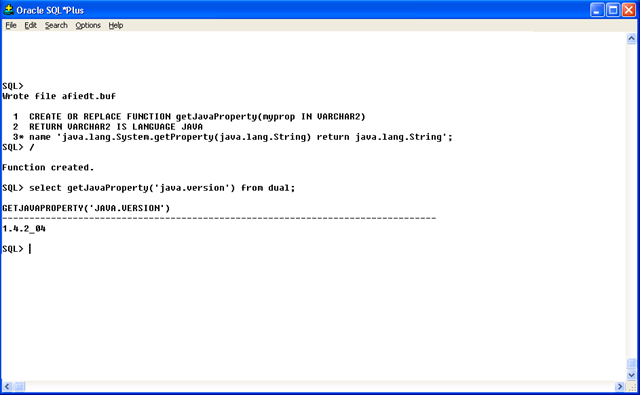 Java as well had to go thru a lot of JDK releases. They have just released the 1.6 and what about the J2EE releases, the Java Enterprise Beans fiasco. You can confirm that by looking at the rise of POJO (Plain Old Java Object) frameworks like spring. In general everything requires time to grow. I think that Java has been more time in the market and it has finally provided mechanisms that allow the development of enterprise services "easier" and it is giving it momentum. .NET components industry is common, there are lots of components and somethings are easier. So I'll wait some time, maybe a couple of year to really find out which is the hotter platform.